We’ve had several earthquakes lately. The latest one was a 4.0 this morning about 15 miles south of us. I felt it a little bit. Well enough to yell “what was that? !” as the cats went tearing through the house. Tom didn’t feel it though. A couple of weeks ago we had two fairly small (in the 3.7 range) earthquakes about 15 hours apart that were centered just blocks from our house. We were home for the first one and it was a pretty good jolt. The second one occurred while I was at work but I felt it there as well. While these quakes were all small, they were a good reminder that we do live in earthquake country. It’s important to be prepared in case of a major earthquake. 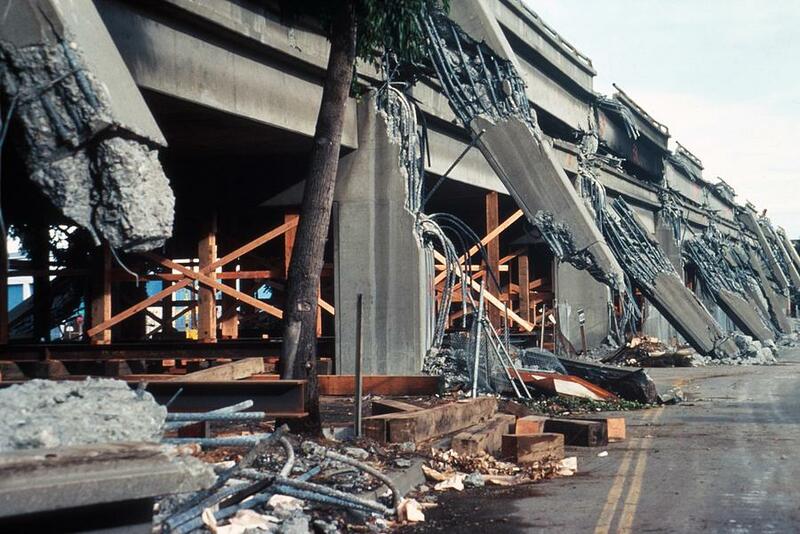 After the Loma Prieta quake in 1989 USGS has warned that within 30 years we could expect another very large quake, particularly on the Hayward Fault (where this morning’s quake occurred) which hasn’t had a large earthquake since 1868. It’s now been 23 years and we’re still waiting for that big one. Even though I’m not necessarily afraid of earthquakes they do require my respect. Here in the SF Bay Area we are fortunate that our fault zones are not like the one that caused the 8.9 quake and tsunami that devastated Japan. We don’t live with a subduction zone so we will never experience a 9.0. Unfortunately Northern California and the Pacific Northwest aren’t so lucky. They have a one-in-ten chance of seeing an 8.0 or greater in the next 30 years along the Cascadia subduction zone. The Midwest has their own earthquake country to contend with as well. Unfortunately they don’t have the same building codes that we do on the west coast to take on earthquakes. A much smaller quake could be much more devastating there than it would be here. The Eastern seaboard faces the same problems as does the Yellowstone region. Large earthquakes occur all across the U.S. The last couple of weeks have reminded me how lucky we are to not live in tornado country (when I was a small child we survived a tornado in Wyoming and it was what led us to California). We do get tornadoes occasionally, but they are generally small and do very minor damage. Kentucky this past week was not so lucky and mile wide twisters destroyed peoples’ ways of life. While living in earthquake territory we face destruction, but nothing like that which a tornado can cause. It’s a good wake up call that we must be prepared. That we must have food security and that our world can get turned upside down in the blink of an eye. Stay safe out there. Thanks for the reminder of how important it is to be prepared! Still, it’s important to be prepared for many different situations.